During the first phase of bodybuilding you learn how to execute basic and fundamental exercises correctly. 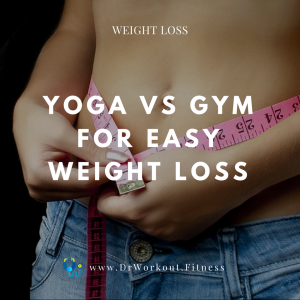 Your workouts become consistent , have a well balanced diet and you got some experience. Now you are ready to make some advancements. 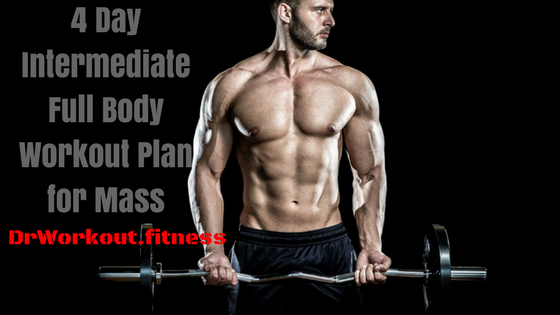 If you have been following our 3 day beginner split workout plan for mass and learned exercises correctly. Now you are ready to start next level of training. This intermediate 4 day split weight workout routine is focused upon an individual who wants to move forward from their beginner 3 day split workout routines and start lifting heavier weights and performing core exercises that target muscle growth. This intermediate workout plan is a 4 day split workout routine. That is you workout 2 days followed by rest and working out another 2 days and another 2 days of rest. Rest is very important in workout routine. You should give your muscles enough time to recuperate from both workout days and stimulate proper muscle growth. This workout routine was designed for intermediate bodybuilders who want to gain muscle and mass. 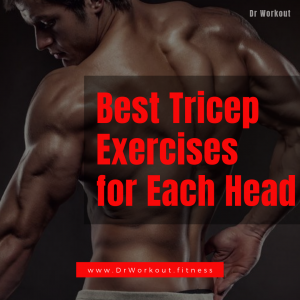 This workout routine consists of chest, triceps, back, biceps, forearms, shoulders, legs and abs for 20 to 24 weeks. 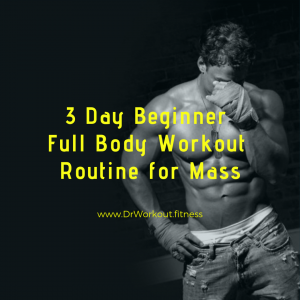 The goal of this 4 day split full body workout routine for mass is to gain maximum muscle mass while keeping fat gain at minimum and also to increase your strength. Note: you can mix cardio with any of the rest days if you feel it is needed. 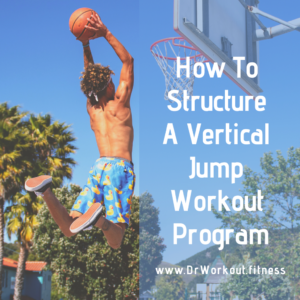 Someone who had 3 or 4 moths of experience in lifting would benefit from this 4 day intermediate full body workout plan. 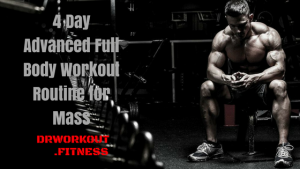 Beginner, advanced and more advanced bodybuilders would not benefit from this 4 day full body workout plan. Well I’m about to start the 4 Day Split Intermediate Full Body Workout Routine for Mass, I hope I will get good results.